Earlier this week, industry insider Shinobi confirmed that Bethesda is going to reveal a brand new remaster during the E3 2016, which is going to begin in just a few more days. 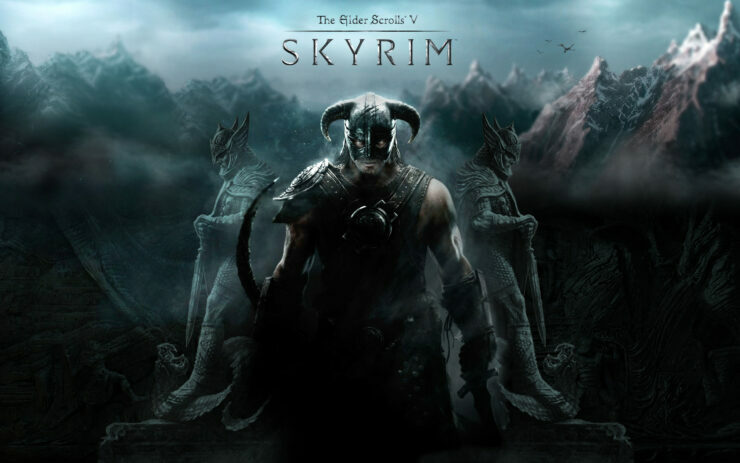 Another rumor circulating online in the past few days stated that this remaster is a new release of the popular The Elder Scrolls V: Skyrim, and a new retailer listing seems to confirm this rumor. A few hours ago, British retailer Base started listing a The Elder Scrolls V: Skyrim Definitive Edition for PlayStation 4 and Xbox One. No detail is available on this new edition of the game, but it seems like it will be released in the UK on November 23rd. You can check out the listing right below. With all the rumors on this new edition of The Elder Scrolls V: Skyrim, there’s a very good chance that the Definitive Edition is indeed real and coming before the end of the year. Despite this, we must take everything with a grain of salt right now until the official announcement comes in. The new remaster from Bethesda isn’t the only reveal that insider Shinobi teased earlier this week. According to what he has revealed, Capcom is going to reveal a new Xbox exclusive game during Microsoft’s conference, with other rumors revealing that this exclusive game is the new entry of the Dead Rising series, Dead Rising 4. With the E3 right behind the corner, it won’t take long to learn more about this The Elder Scrolls V: Skyrim Definitive Edition. We will keep you updated on the matter as soon as more comes in on it, so stay tuned for all the latest news.